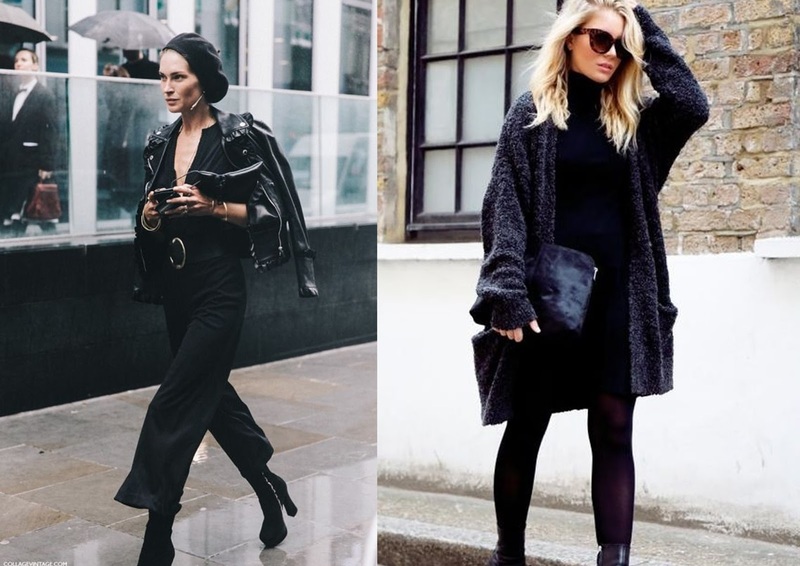 Fearne Cotton will always be a firm fave in the style icon stakes for me and if you've followed my blog for some time now you probably already know that... but, if you're a newbie then you can see my previous style icon chats HERE and HERE. 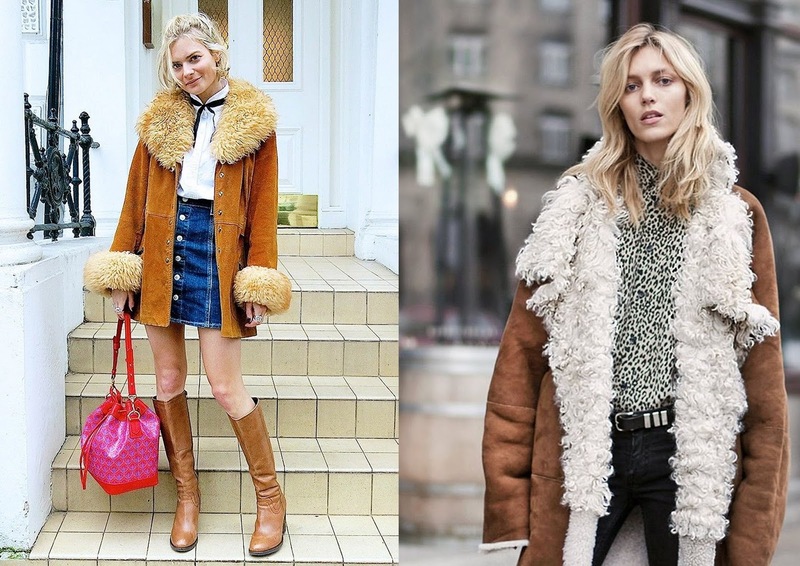 I LOVE Fearne's eclectic style and how she mixes and clashes a variety of prints and patterns; usually adding a rock-chic vibe to finish off her look. She's always someone I look to for inspo because let's be honest, anyone who loves leopard print is a babe in my eyes. 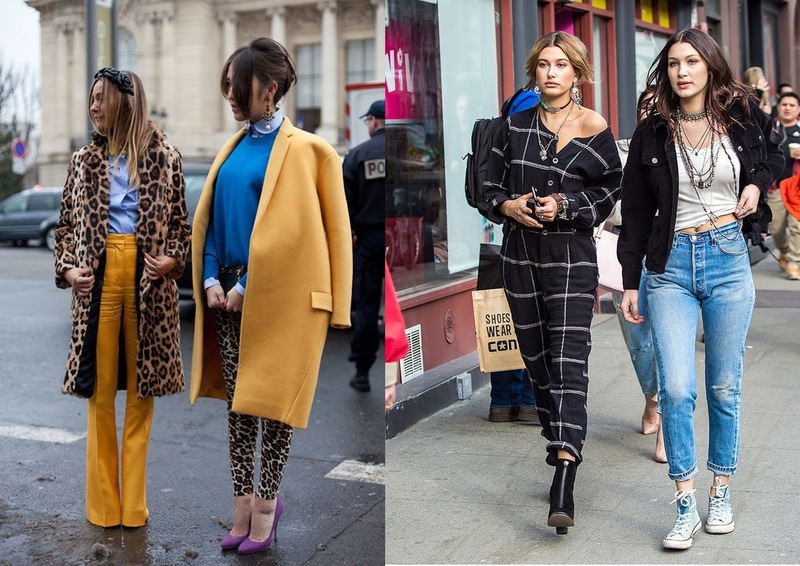 I've also been lusting after the usual street style shots, pinning my life away and swooning after outfits I don't have and definitely can't afford. Thanks, Pinterest and Instagram, you make me feel so damn good about myself. Oh well, I can't buy em, but I sure can share em. And maybe, TRY and recreate em, with the tatt I already have.